By significant stake in Ilkley, we mean something like working in Ilkley, running a business, regularly visiting, family member in Ilkley and so on. You can, of course, make any payment and we welcome all donations to support our work. To promote community-wide action to tackle climate change and make a just transition to a sustainable zero carbon community for Ilkley. If you would like to make a donation by cheque details for this are on this form. Climate Action Ilkley is an unincorporated association with a Constitution which you can access here. Do you want to become a member or continue to just subscribe? 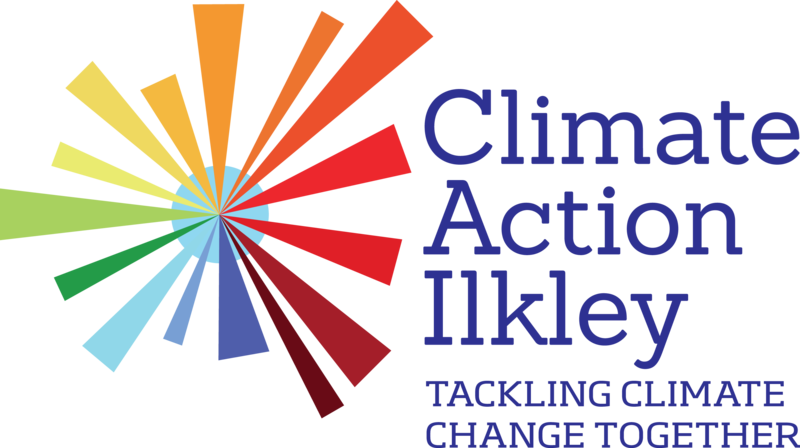 Climate Action Ilkley will use the information you provide on this form to be in touch with you and to provide updates about our activities. Please confirm that you would like to hear from us by email. You can change your mind at any time by clicking the unsubscribe link in the footer of any email you receive from us, or by contacting us at climateactionilkley@gmail.com. We will treat your information with respect. For more information about our privacy practices please visit our website. By clicking below, you agree that we may process your information in accordance with these terms.